We want to hear from not-for-profit organisations committed to delivering projects or initiatives that will enhance the lives of people in our community. The Trust is interested in being a pro-active collaborator in funding significant projects that will have a direct positive impact on the economic and social well-being of the region. These Vital Impact Grants will only happen when funds allow and are likely to support significant regional projects that will have intergenerational impact and wide benefit. Collaborative applications are encouraged and organisations already receiving funding from WEL Energy Trust may also apply. Please get in touch with us if you have a project you’d like to discuss. 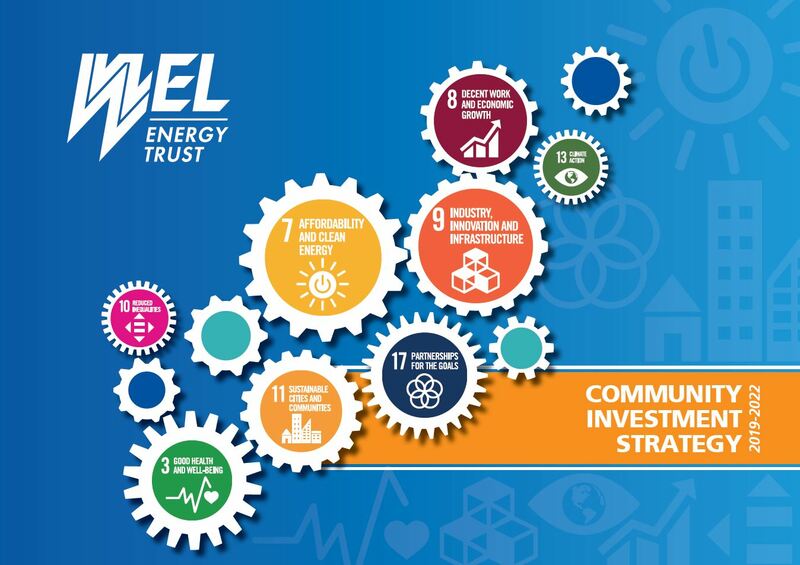 To assist communities in developing their full potential and to find answers to complex issues and encourage better ways of working together, the Trust will continue to support collective efforts, and may lead projects or collaborate with others to make an impact in the identified priority areas. This may involve bringing related groups together through Partnership (Multi-Year) Funding. Applicants to the Community Support grant rounds may indicate interest in Multi-Year Funding in the Community Support application form and will need to complete an associated Impact Form to show alignment with the Trust’s Community Investment Strategy (click here to read). Trustees will consider Multi-Year recommendations bi-annually. The Trust will consider applications from eligible organisations within the WEL region. The Trust may fund projects outside this area if there is evidence of significant benefit to communities within the WEL region. 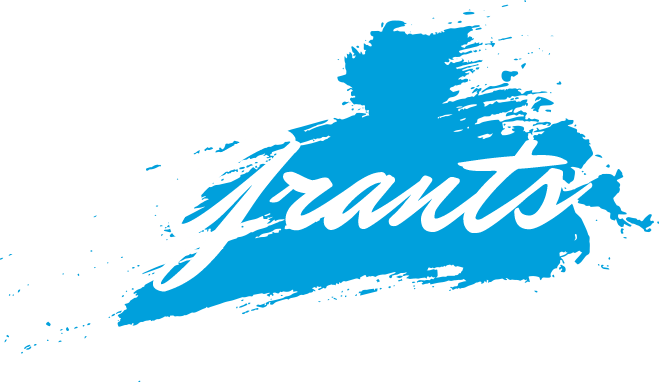 To submit accountability/acquittal for funds received, log-in to the SmartyGrants system using the log-in details used for the application.